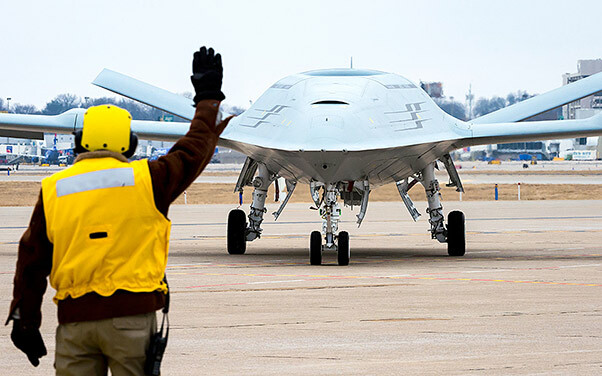 The Navy awarded a contract to Boeing Aug. 30 for the MQ-25A Stingray, the first operational carrier-based unmanned refueling aircraft. 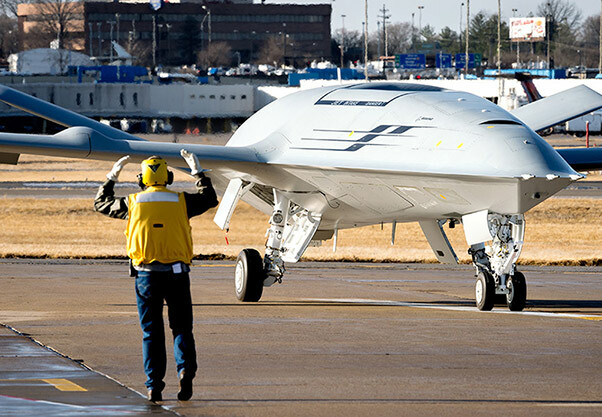 This fixed-price-incentive-firm-target contract with a ceiling price of $805.3 million provides for the design, development, fabrication, test, delivery and support of four MQ-25A unmanned air vehicles, including integration into the carrier air wing for an initial operational capability by 2024. 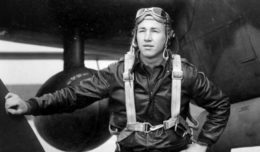 The award is the culmination of a competitive source selection process supported by personnel from Naval Air Systems Command and the Unmanned Carrier Aviation program office at Naval Air Station Patuxent River, Md. General Atomics and Lockheed Martin were also competing for the award. The MQ-25 is an accelerated acquisition program that expedites decisions that will enable rapid actions with less overhead. The intent is to significantly reduce development timelines from contract award to initial operational capability by five to six years. By reducing the number of key performance parameters to mission tanking and carrier suitability, industry has increased flexibility to rapidly design a system that meets those requirements. Boeing will conduct the majority of the work at its St. Louis, Mo., facilities.